Another Emmy's in the books. While the viewing numbers will send a clear signal at how well execs will view the success of the show, PopcornBiz presents its own grade. 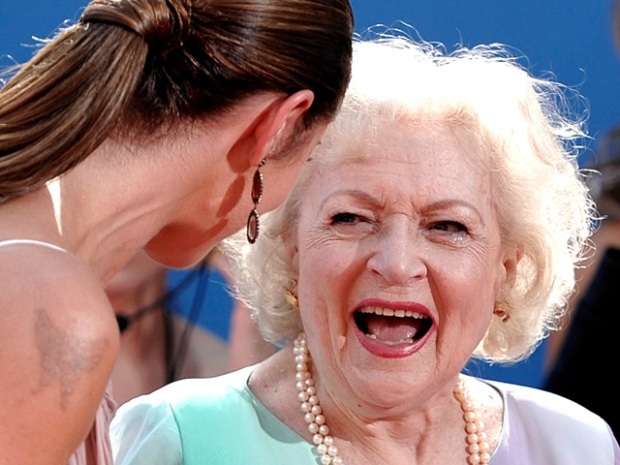 Betty White hits the red carpet at the 2010 Primetime Emmy Awards in Los Angeles where she chats with Access' Shaun Robinson about her whirlwind run. Also, is there anything left she would love to do? audience. A worthy effort. Grade: B.